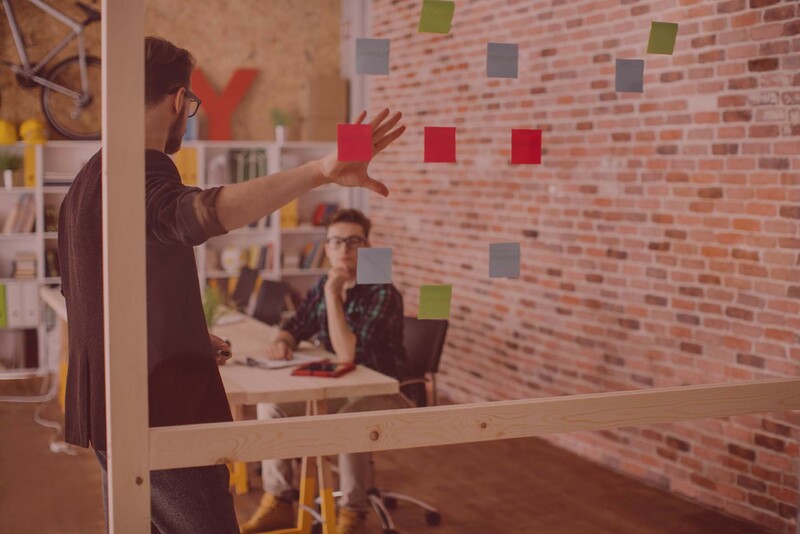 If engineers and programmers can have hackathons, why can’t marketing professionals? Today’s social media tools make it very easy for even the least technical individuals to experiment with new technologies. Instead of programming in HTML5 or Ruby on Rails, marketers can use WordPress and TypePad to quickly mockup new concepts. Self-service tools on the Internet enable anyone to quickly design, develop and deploy a website, infographic or eBook. Within minutes you can start a new blog, create a Pinterest page or form a dai.ly newsletter. And anyone with a smartphone can record a video to post on YouTube, record a podcast or test out a QR code. If your marketing team is all in geographic proximity then I recommend blocking off a day for the competition. If you are hard-core you could choose an entire 24-hour session where people can bring sleeping bags, caffeine and pizza. If you are distributed then a better approach might be to give the participants a week to work on a project – asking that no one spend more than eight hours individually. Have each member of the marketing team create their own web-based marketing deliverable. The outcome should be a useful, functional marketing tool that relates to your industry or company. Appoint a panel of judges. Have some fun with it. I recommend asking that surly guy who always sees the glass half empty to be a judge. Everyone needs a Simon Cowell. Have each member of the marketing team provide a 3-5 minute pitch on their deliverable to the panel of judges during a live session. Then have the judges review all the submissions and select a first, second and third prize winners. Pick some cool prizes like a Macbook Air or a trip to the next big marketing conference to give away as an incentive. 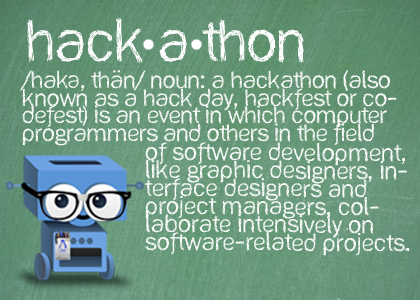 In case you are not yet sold on the idea, here is the pitch on why you should hold a hackathon. New technologies are rapidly changing the approach to marketing. Remember just a few years ago when concepts such as QR codes and infographics did not exist? And it was only within the past 15 months that Google+ and Pinterest became popular. “No matter how long you’ve been in the marketing business, right now you have only three years of experience.” To compete effectively in the marketplace it is important that marketing professionals regularly dedicate some time to learn about the latest social media and web technologies. But ideally the hackathon also identifies some new techniques to use in your efforts to build brand awareness and demand creation. The Facebook Like button was invented during a hackathon, for example.